Youth 18 and under receive complimentary admission (GROUNDS ACCESS ONLY) with a ticketed adult. See the Junior ticket option below to place your order. LOOKING TO PURCHAGE BADGES IN PACKS OF SIX OR TEN? CLICK HERE TO CHECK OUT PACKAGE OPTIONS! Receive one badge valid all week. Provides grounds and Golden Bear Club access Monday - Sunday. 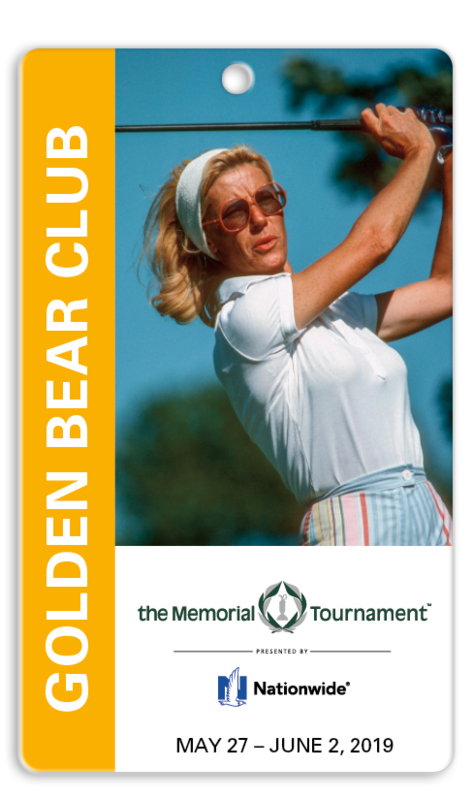 The Golden Bear Club is a sports bar with television viewing and private restrooms located between #10 fairway and #14 green. An upgraded menu, including bar, is offered for purchase. Limited quantity available. Receive one badge valid all week. 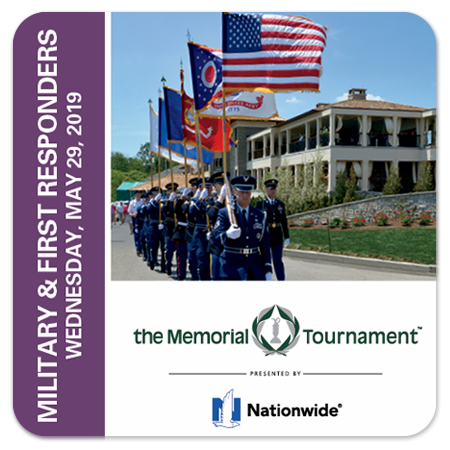 Provides grounds and upper level Pavilion access Monday - Sunday. 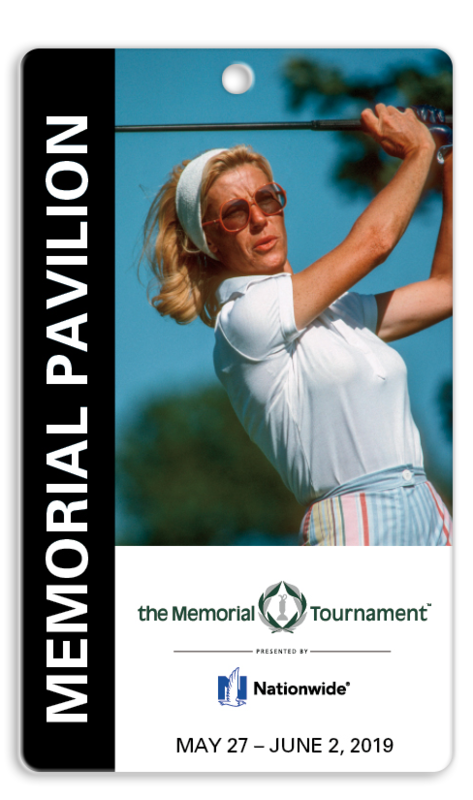 The Pavilion provides indoor & balcony access along the 18th green. A breakfast & lunch buffet is offered for purchase along with a cash bar and private restrooms. Limited quantity available. Receive one badge valid all week. Provides grounds access Monday - Sunday. 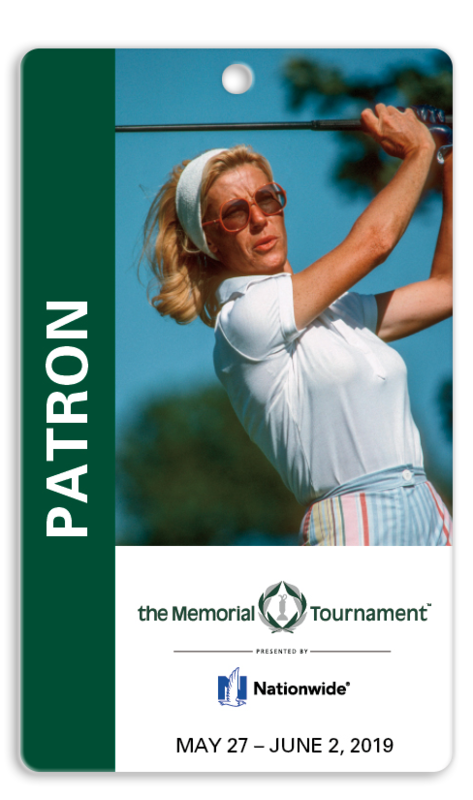 Visit Patron Village between #10 and #14, pick your favorite hole to watch along the rope line or find public bleachers for a bird's eye view throughout the course. Provides grounds access Monday – Wednesday with a set of three (3) Any-Day tickets. 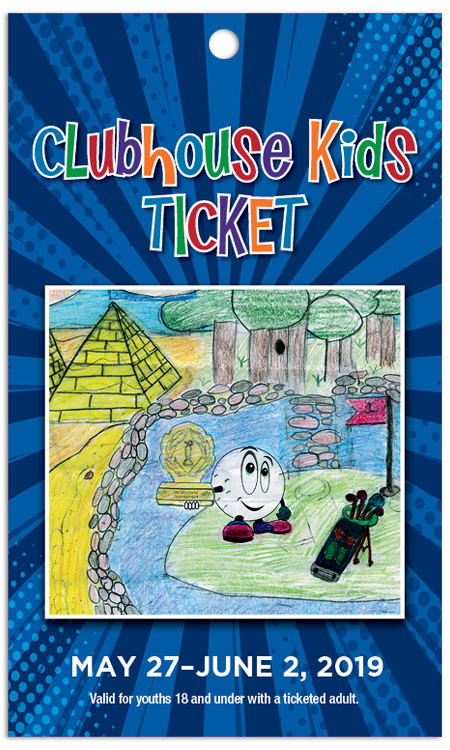 Use one ticket each day of the practice rounds, or use multiple tickets per day valid only Monday – Wednesday. 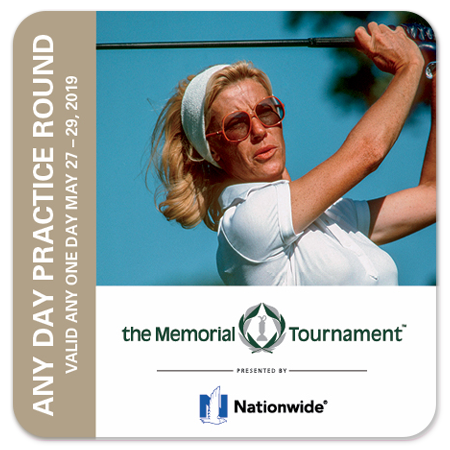 Any-Day Practice Round Tickets will also be available for purchase at the gates; cash only. Ticket valid all week, Monday - Sunday. Youth 18 and under receive complimentary Grounds admission with a ticketed adult. Limit of four (4) youth per adult. Junior tickets will also be available at the gates. 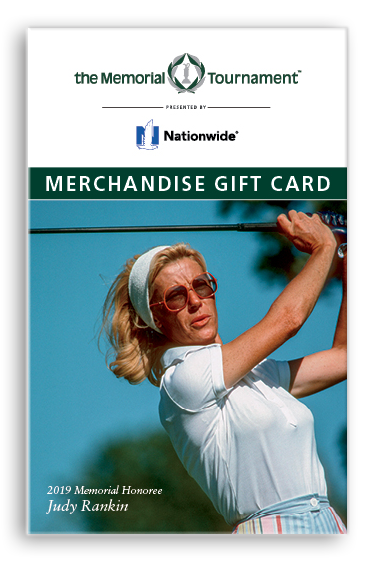 Gift card is redeemable during Tournament week at all golf course merchandise shops.